Keep an eye out for this one! 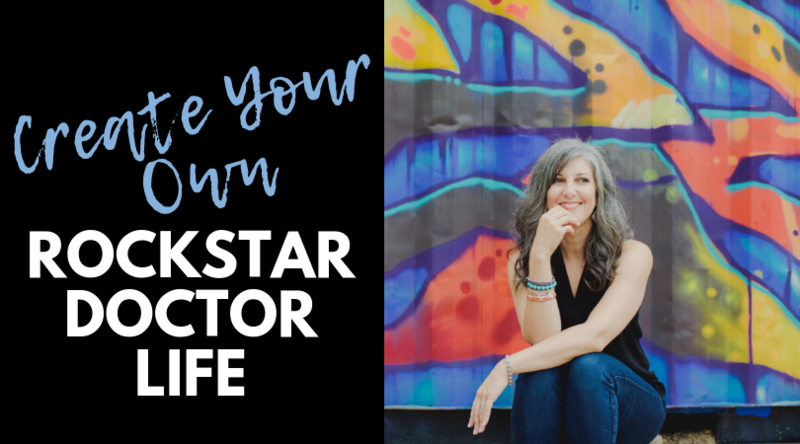 You’re not going to want to miss it! 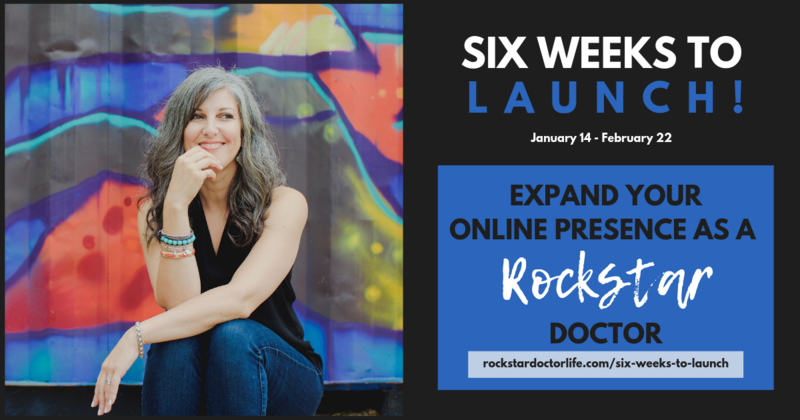 Learn how to expand your online presence as a ROCKSTAR doctor! Signup today and be the first to get updates about upcoming shows, promos, programs and events. Don’t worry, I hate spam too, and you will only receive emails with good, useful information, once in a while.